Hola! Happy Friday and thanks for stopping by… I blog over at Live.Sweat.Sleep.Repeat. 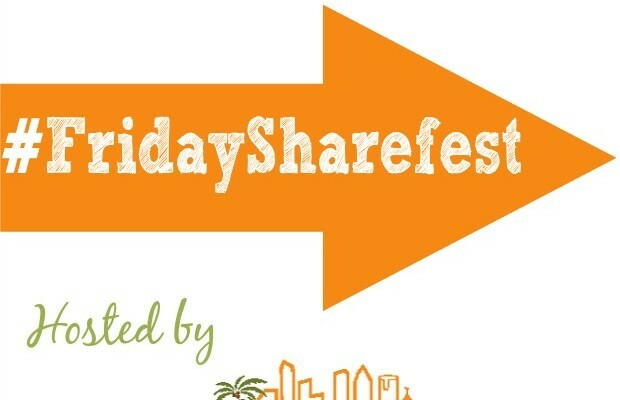 where you can find fitness, food and all things Tampa. lately I have been dabbling more into food & travel. I’m excited to be headed to New Orleans for the first time! 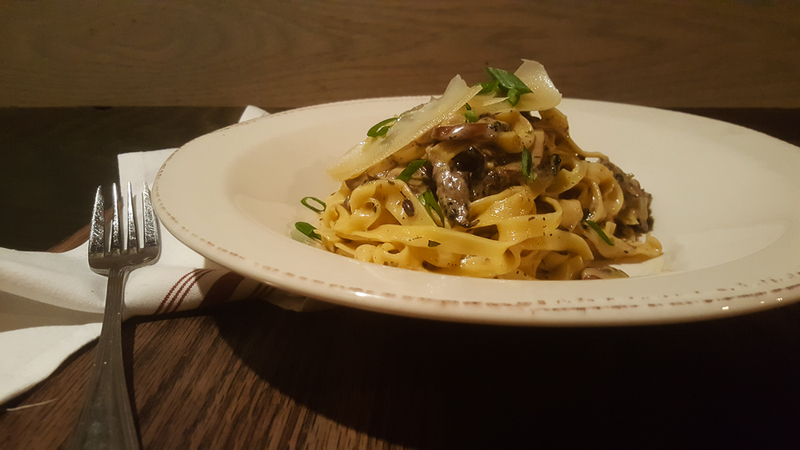 today and just posted my first original recipe this week! 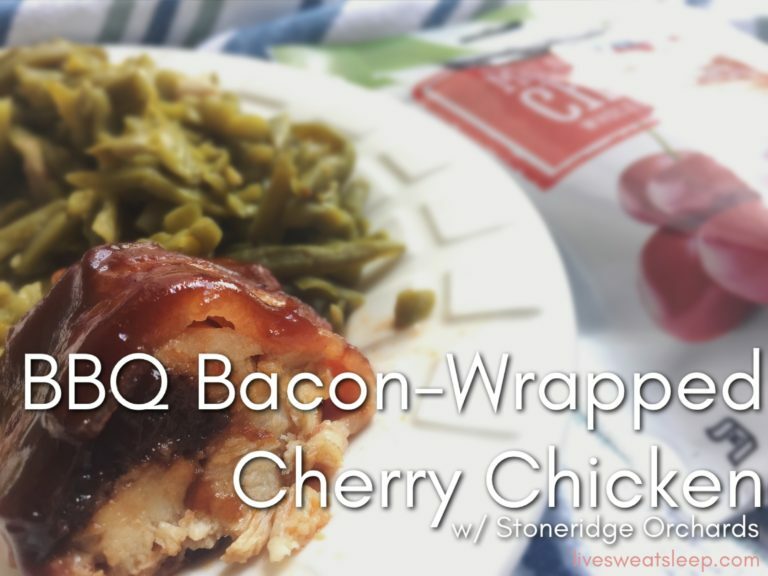 I’m pretty proud of my BBQ Bacon-Wrapped Cherry Chicken and if I can make it — you can! Check out the recipe here. Since October is upon us, I wanted to share a few posts so you can get even more in the Halloween spirit … that is, if scary is up your alley. 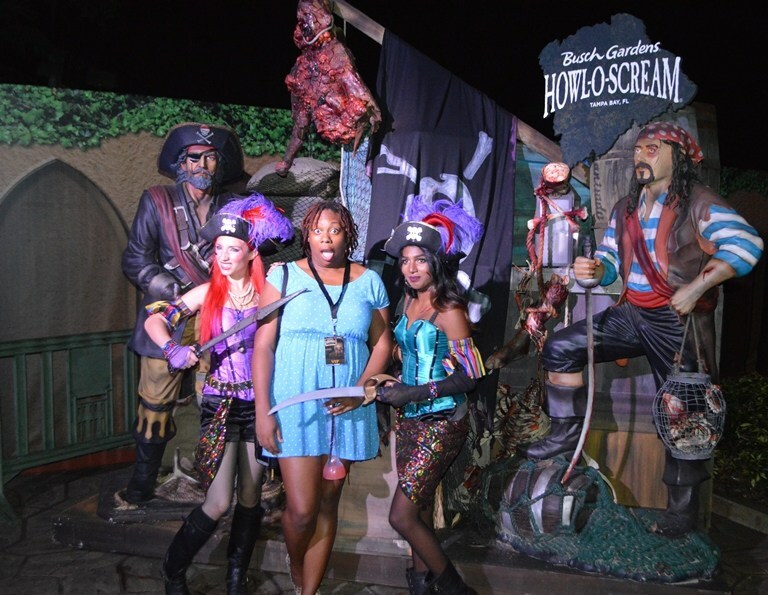 Lauren with Outdoorsy Diva shares with us her review plus some tips for visiting Howl-O-Scream at Busch Gardens. She had a howling good time and you can read all about it here. Keeping the hair on your arms fully erect, No Ordinary Liz is sharing a boo-tacular giveaway for an even scarier Halloween venture. Scream-A-Geddon takes over 60 acres with thrilling houses and scare areas. 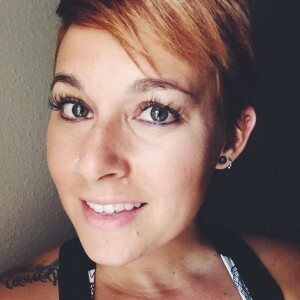 Check out Liz’s post here for all the details and make sure to enter the giveaway if you dare. Now we want to hear from you! 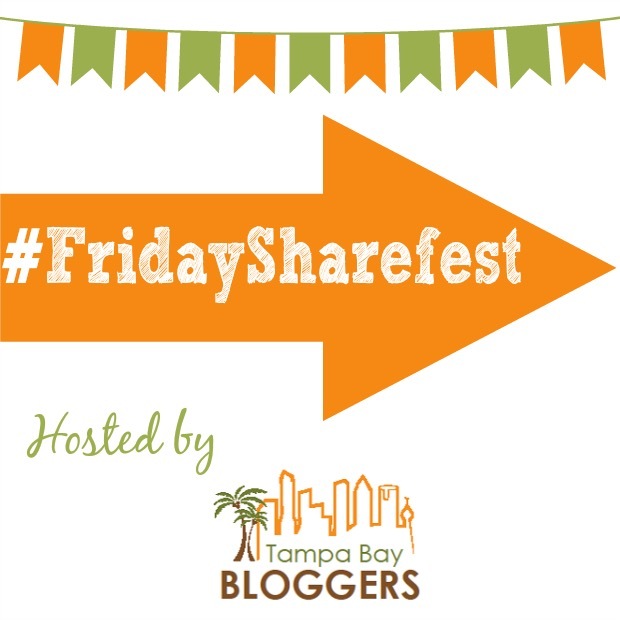 Welcome to #FridaySharefest 10/7/2016!